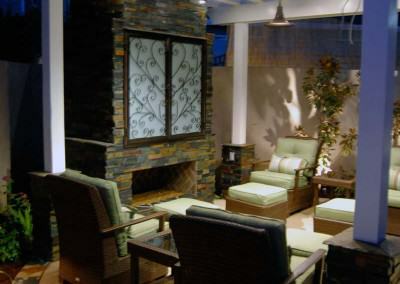 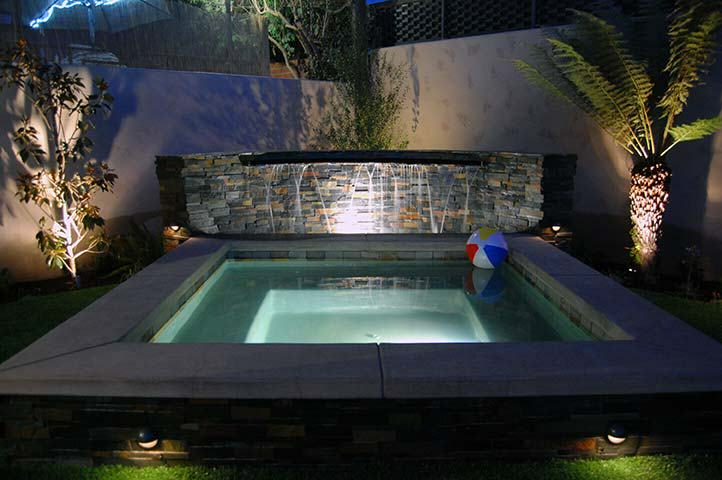 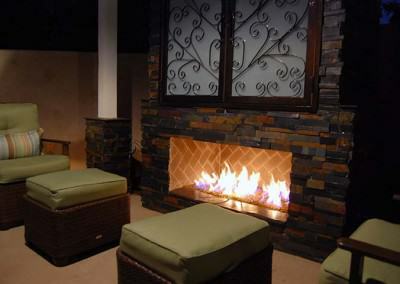 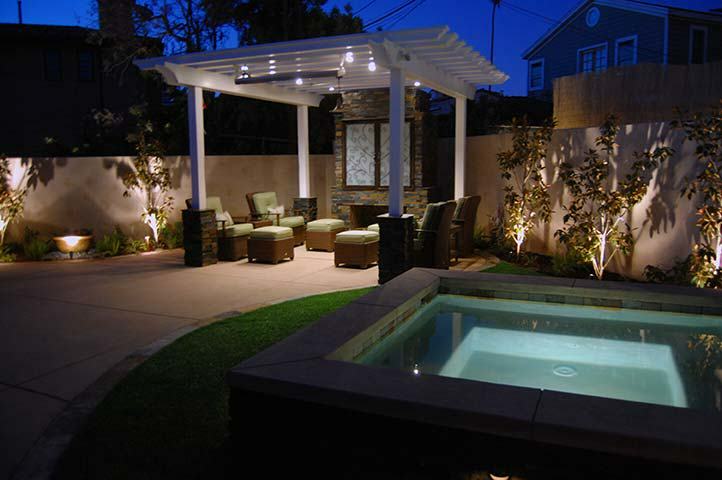 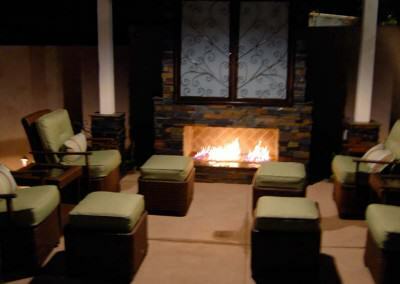 The Kingstons did a complete overhaul of their backyard, adding a built-in spa with a waterfall. 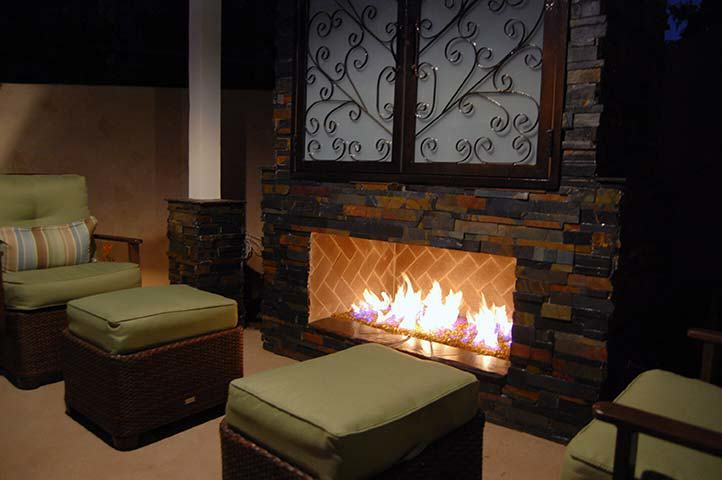 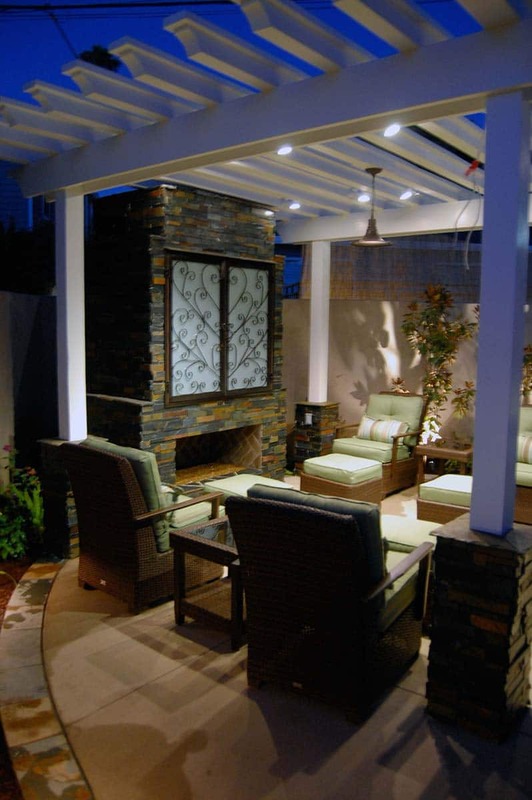 They also added an outdoor television in their new sitting area, which features a beautiful fireplace and an overhead pergola for extra shade. 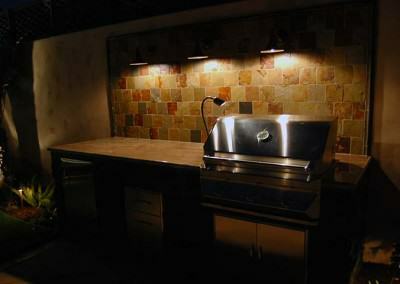 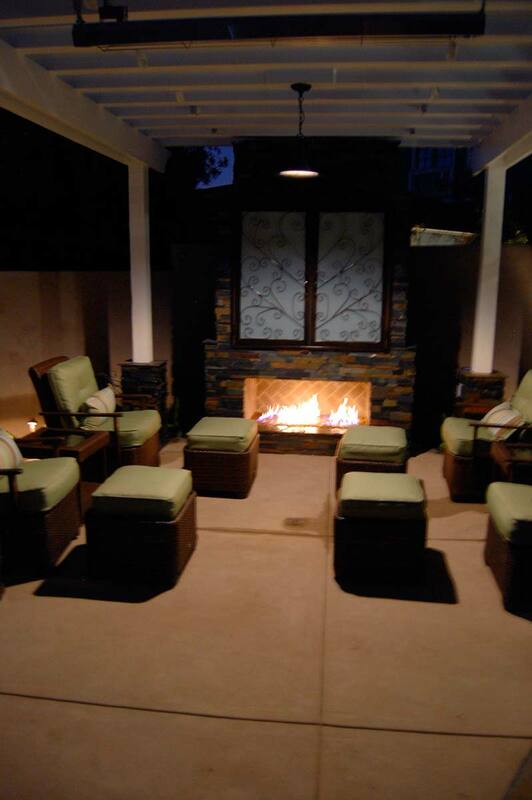 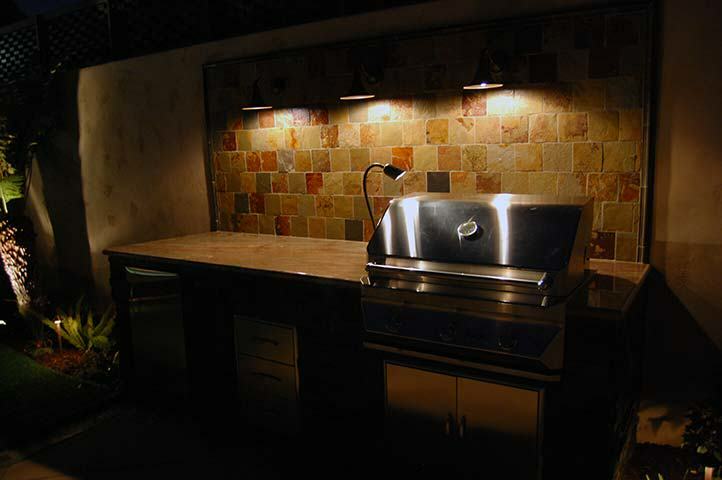 An abundance of low voltage lighting creates an elegant ambiance by evening, and is fully automated. With a click of a button they can operate lighting, spa, music, etc….